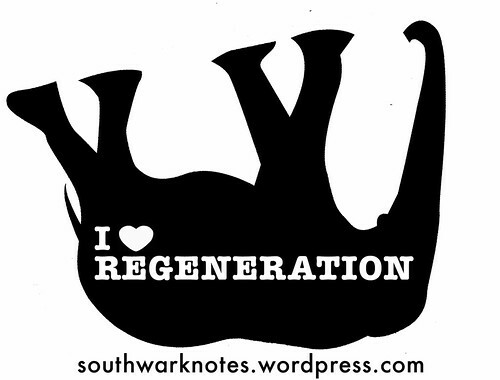 Peter John | Southwark Notes - whose regeneration? 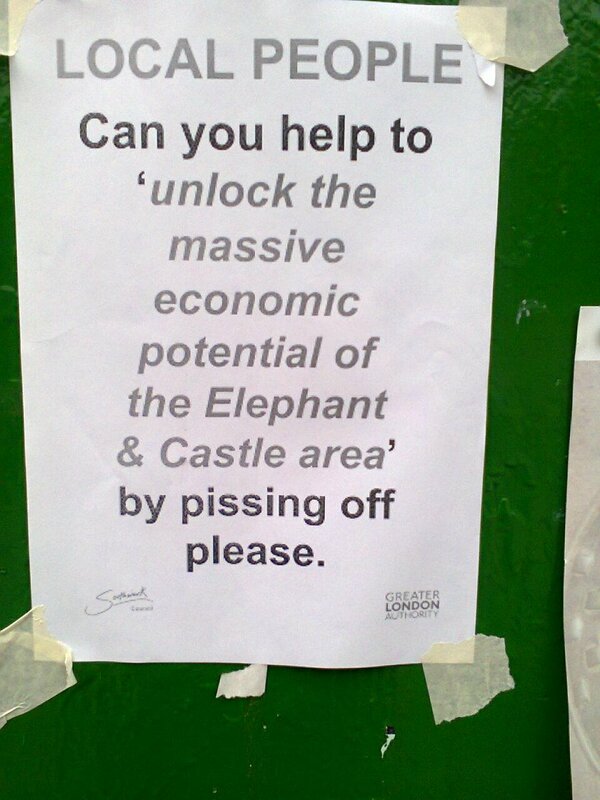 1) Peter believes so much in the consultation process as the most amazing winner of hearts and minds locally but forgets that despite members of Elephant Amenity Network, Wansey St and Garland Court TRA and Heygate Leaseholders Group all being some part of the consultation, they were the ones at the meeting objecting to the Masterplan and being quizzed on those objections by councillors for nearly two hours. 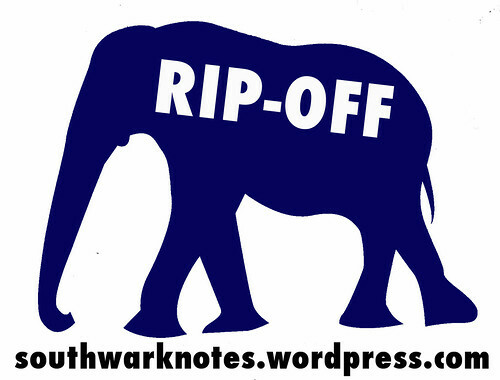 Elephant Amenity Network had even sent a public letter to both Soundings Consultation agency and to Sarah Gaventa as Chair of the Lend Lease-created Regeneration Forum criticising the consultation process. 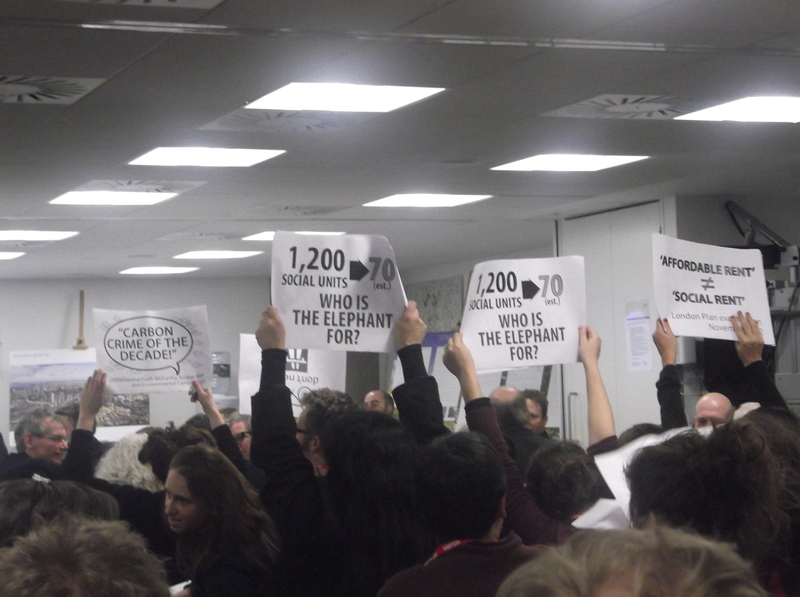 The letter was signed by 28 local people or those working locally. So it’s not as if those who chose to take part in the consultations wouldn’t have something to protest about nor support the protest which is what many of those there on the night did. The objections and the signs in the protest were saying the same things. 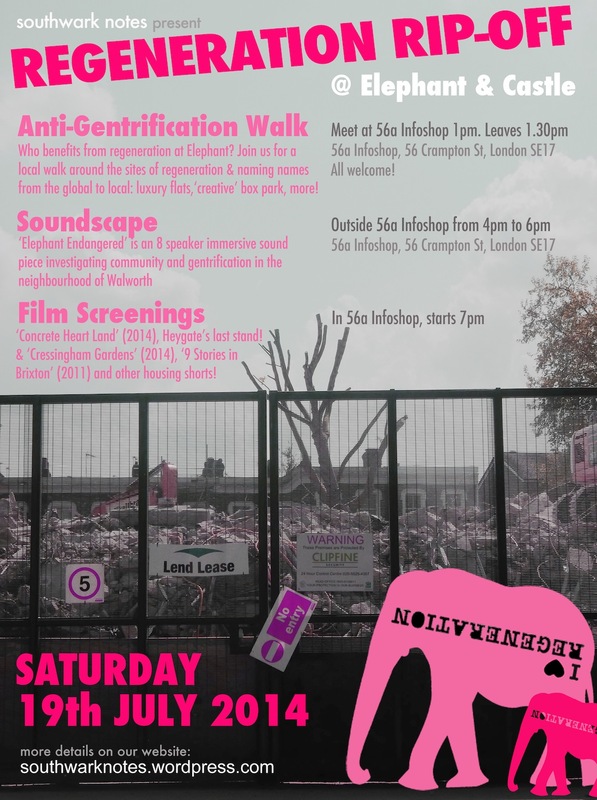 In addition when we recently published our lengthy analysis of Soundings and the consultation: Listening To No End, we had had lots of emails of support and thanks from local people who were part of the consultation and agreed with our dire judgement of it all. 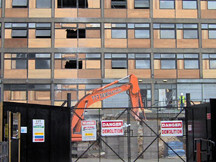 We suspect it would be a hard task indeed to find many people who thought that the hours and hours we all spent in consultation had actually achieved anything substantial in the Outline Masterplan. 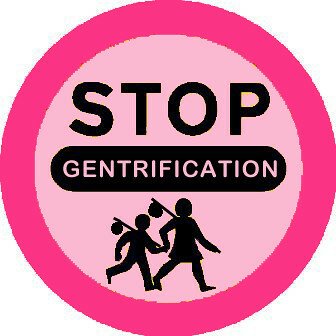 Simply put it hasn’t and that is why objections to the plan took two hours! 2) Telling us to ‘Take it up with them‘ is a classic switching of gears and maneuvering himself away from any responsibility for what he had said. Now it can be spun as a case of it was the good objectors who had been consulted who told him it was bad outsiders so it wasn’t his fault if they had been wrong! Well, the most obvious point to make again is – in a public meeting open to all, how would anyone know where everyone had come from? But this is somewhat by the by really! 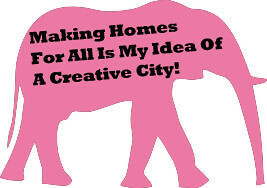 We were in the room and we certainly recognised quite a few of them and the local Elephant campaigns they are part of because there has been such a slow but building resentment of this regeneration scheme as more and more promises are broken that you do get to know a few people along the way! 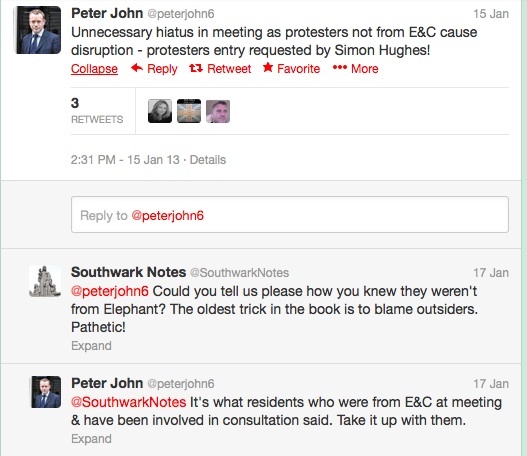 Normal Southwark Notes service will now be resumed after this unnecessary hiatus concerning The Leader of The Council.